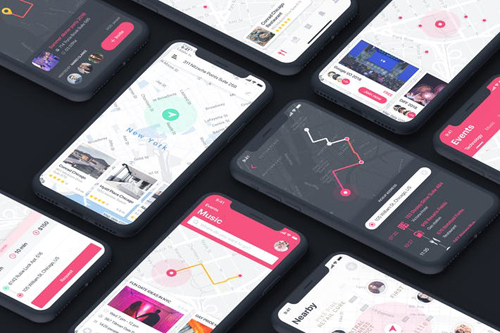 Map/Location UI Inspiration Template include 15+ mobile screens for Sketch. It is super-useful to speed up a mobile design workflow due to its flexibility and ease of use. You just need to open the file and start customising everything, from colours to Symbols and beyond. 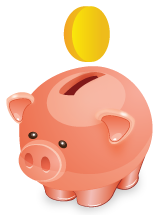 That�s definitely worth a try! Key Features: 15 SKETCH Files | 375x812 Resolution | 100% scalable Vectors | Totally based on Flat Design Standards | San Francisco fonts (Included on download package) | Easy to change color style | Well-documented Help file | Fully Editable Sketch File.